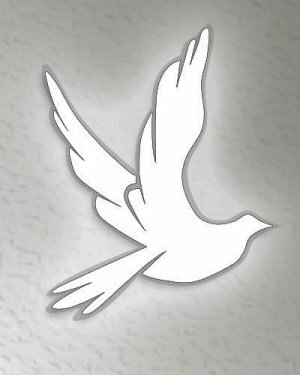 Obituary for Edward T. Little | Kenworthy Funeral Home, Inc.
Edward T. Little, 89, of Gettysburg, PA, entered God’s eternal care, Sunday, February 3, 2019 at UPMC Pinnacle, Hanover, PA with his loving family by his side. Born July 7, 1929 in the Village of Centennial, Adams County, PA. He was the son of the late George and Annie (Adams) Little. 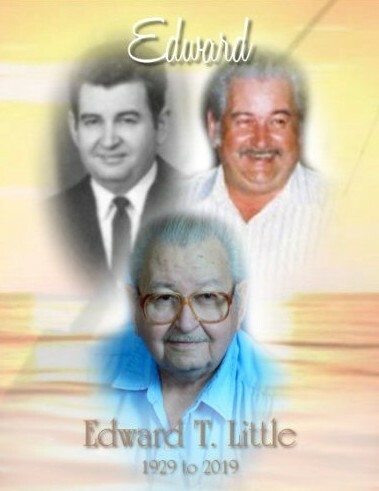 Edward was the loving husband of the late Elene E. (Klinedinst) Epley Little, and the late Sarah E. (Weaver) Little. Edward retired from Mount Pleasant Township where he was the township supervisor for over twenty years. He worked for the Brooks Shoe Factory for fifteen years. Mr. Little was a member of St. Joseph the Worker Catholic Church, Bonneauville, PA. He was a life member of S.A.V.E.S., the McSherrystown Moose, the McSherrystown Home Association, the New Oxford Social and Athletic Club, and McSherrystown Fish and Game. He was a social member of the CWV. Edward was fan of the Baltimore Orioles, enjoyed hunting in Perry County, fishing and loved spending time with his grandsons. Edward is survived by one daughter, Linda R. Kuhn of New Oxford, PA; five step children; Jane E. Rice of New Oxford, PA, Judy E. Alwine, Joan L. Epley, and Linda M. Livelsberger all of Hanover, PA, and Stephen A. Epley, 3 grandchildren, 16 step grandchildren, 2 great grandchildren, 32 step great grandchildren, 3 great great grandchildren, 13 step great great grandchildren, and one brother, R. Nicholas Little of Hanover, PA. He was preceded in death by one step son, Harold F. Epley, and 7 siblings, Mary L. Cornbower, Regina Kitzmiller, Leroy, Rodney, Carroll, Leon, and Lester Little. A Mass of Christian Burial will be held at 10:00 AM, Thursday, February 7, 2019 St. Joseph the Worker Catholic Church, 10 East Hanover Street, Gettysburg, PA, with Father Benny Jose as celebrant. Burial will be in the parish cemetery. A viewing will be held from 6-8 PM, Wednesday, February 6, 2019 at the Kenworthy Funeral Home, Inc., 66 East Hanover Street, Gettysburg, PA.